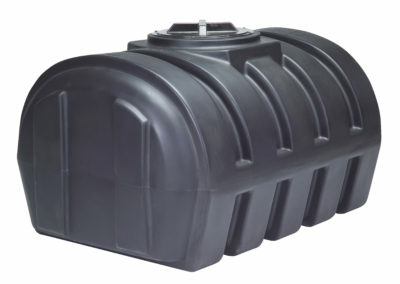 Stormwater Water Quality Units - CULTEC, Inc. Engineers, developers and property owners are faced with tough environmental regulations aimed at stopping pollutants in stormwater runoff from being discharged into local waterways. The CULTEC StormFilter® series was designed to be a secondary water quality unit that effectively removes many of the smaller particles not eliminated by conventional structures during the pretreatment process. If allowed to pass through unobstructed, these particles may eventually lower the overall performance of your stormwater management system. 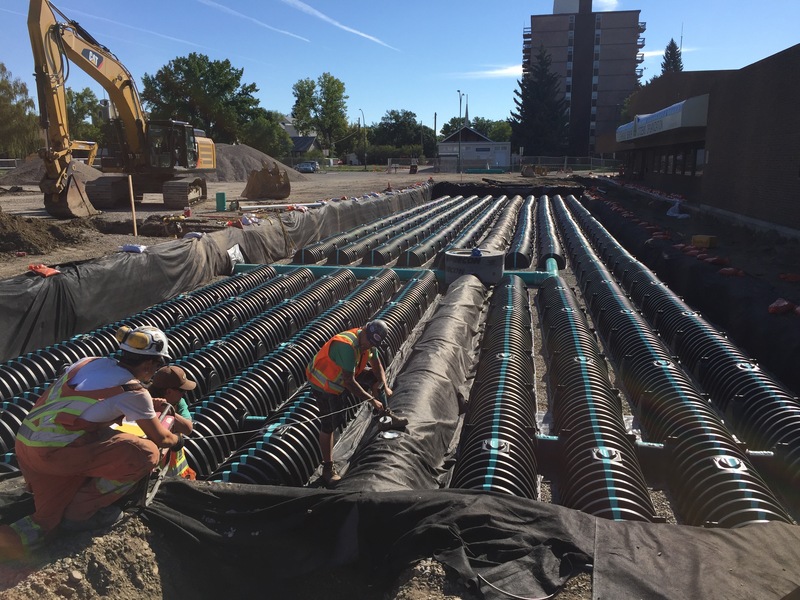 CULTEC’s cost effective StormFilter water quality units require less space and are a sensible Best Management Practice for complying with Phase II of the U.S. Environmental Protection Agency’s stormwater program. The StormFilter utilizes a pass through baffle system to separate solids. 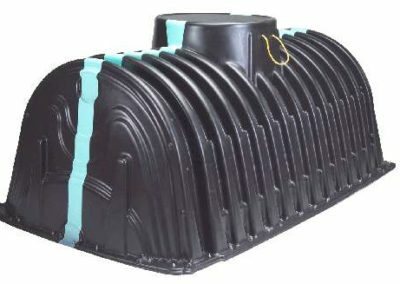 They are plastic chambers that include pass-thru filter frame(s) that remove debris, silt and fines from stormwater.